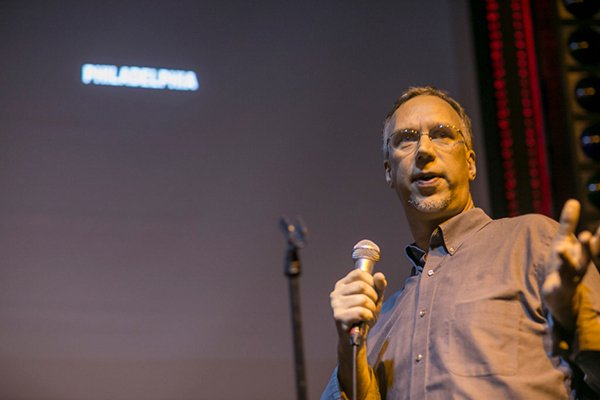 My hour-long illustrated PowerPoint presentations cover the width and breadth of Montgomery County, and can be tailored to focus on your organization's specific locale. 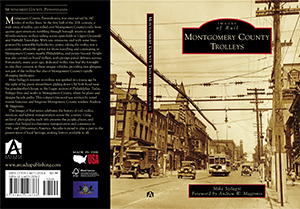 Although this book required countless hours to research, lay out and compose, I know that it only scratches the surface. 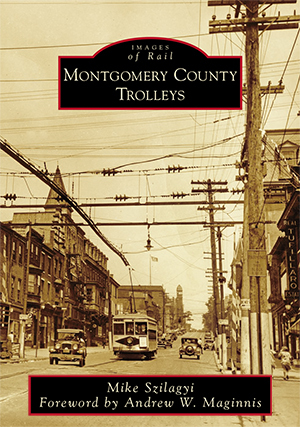 And though the trolleys have been gone for sixty years -- and some lines for over a hundred -- Montgomery County's trolleys have left traces both on the landscape and in living memory. If you know of any stories, places, or artifacts, I'd very much like to hear about them. And if you notice errors or omissions in the book, please let me know and I will try my best to correct future editions.